Just wondering if anyone can see notifications that show on Disa. 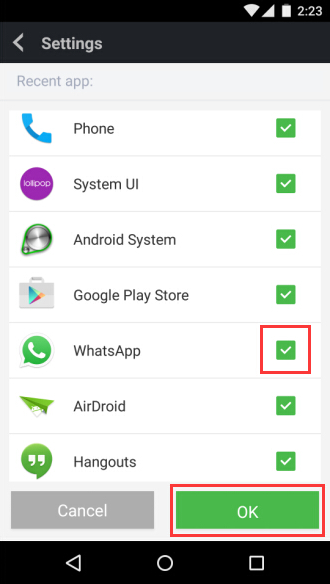 I use Disa for WhatsApp and Facebook Messenger as I try to limit the amount of apps on my phone so it would be useful for Disa to show up in AirDroid. I've had people send me things on WhatsApp and Facebook but neither show up for notifications on AirDroid. 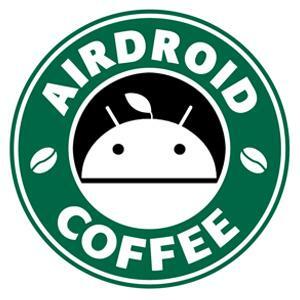 You can check if this guide helps: [Help & FAQ] Why I Can't Receive Any Notifications on AirDroid Win/Mac/Web?